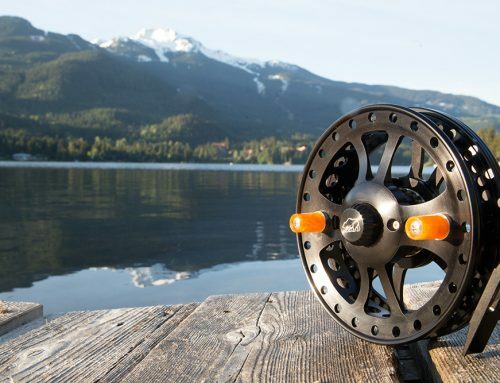 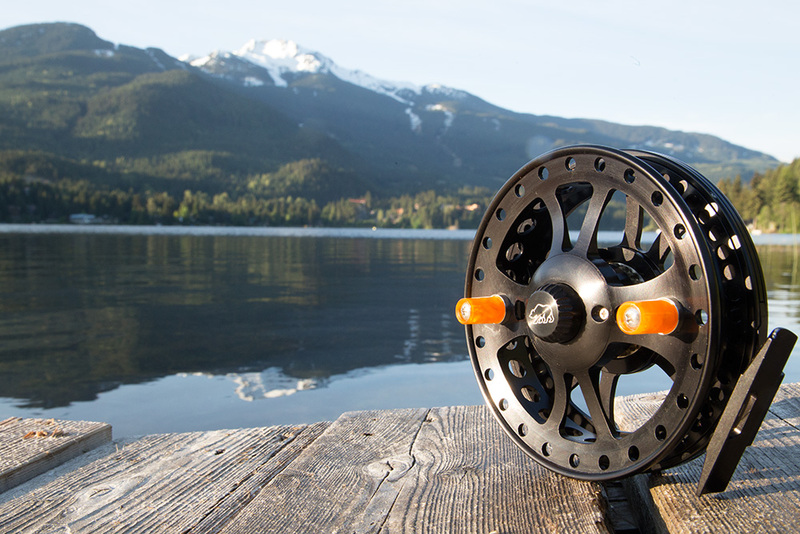 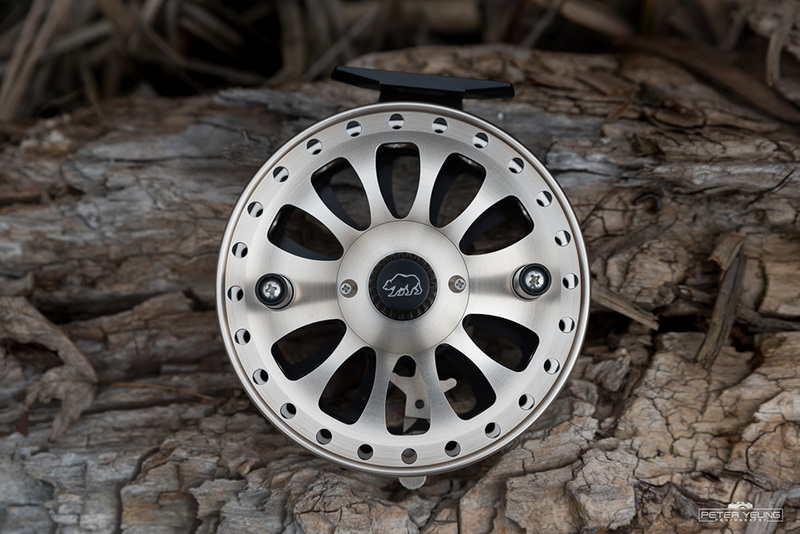 The exquisitely designed Formula float reel is anything but a simple formula. 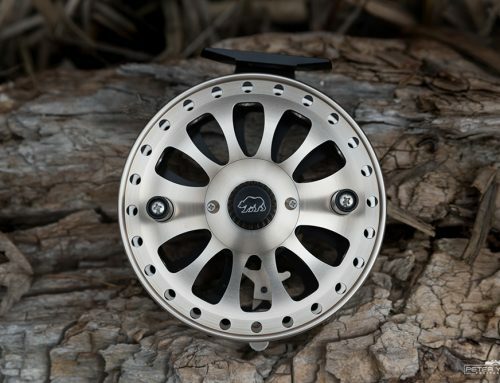 With its racing inspired checkered flag design the Formula is easily in a class by itself. 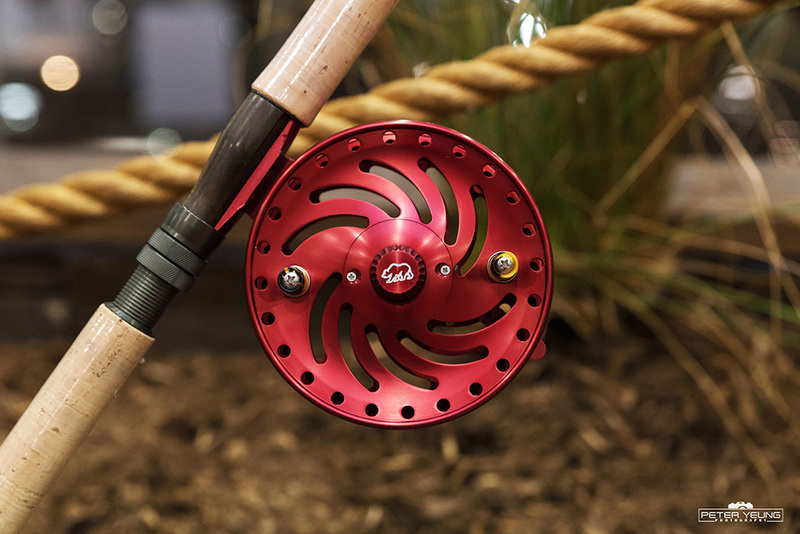 Weighing in at just 11.5 ounces the Formula feels nimble and quick in the hands of an experienced sport fishermen. 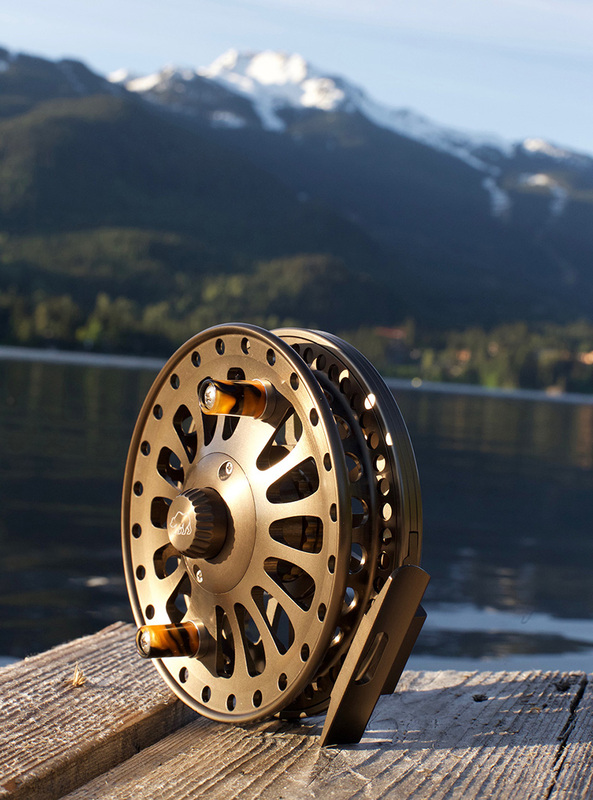 But its advanced perfectly balanced precision machining makes it extremely durable and ready for action in the harshest of environments. 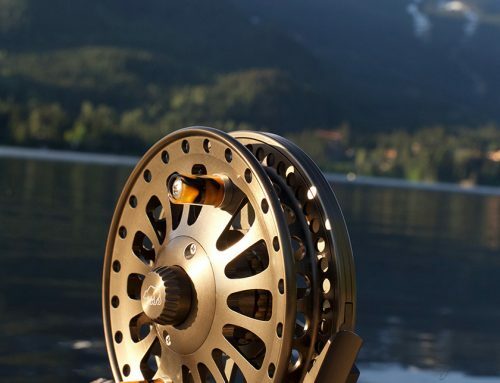 Youll feel confident in any angling situation that this is one Formula that exceeds every expectation. 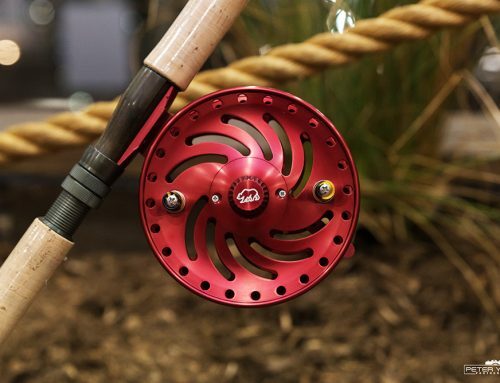 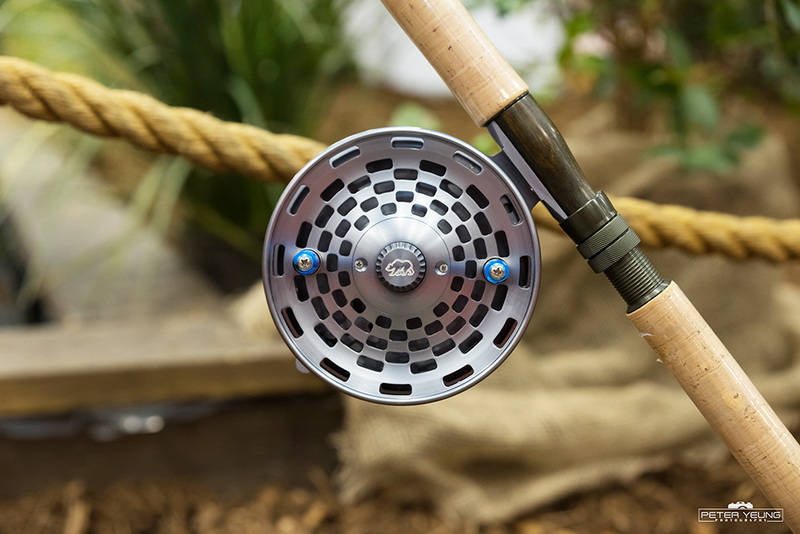 Be the envy of your angling buddies and choose from multiple colors and handles to design the perfect reel to inspire you to fish more often and be one with the fish.